Our kajal- eyeliner is a creamy kajal pencil that deposits intense colour in just a single application. The twist pencil design gives precise and easy application. The creamy texture glides on the skin smoothly and the pigment dries to a semi-matte finish. 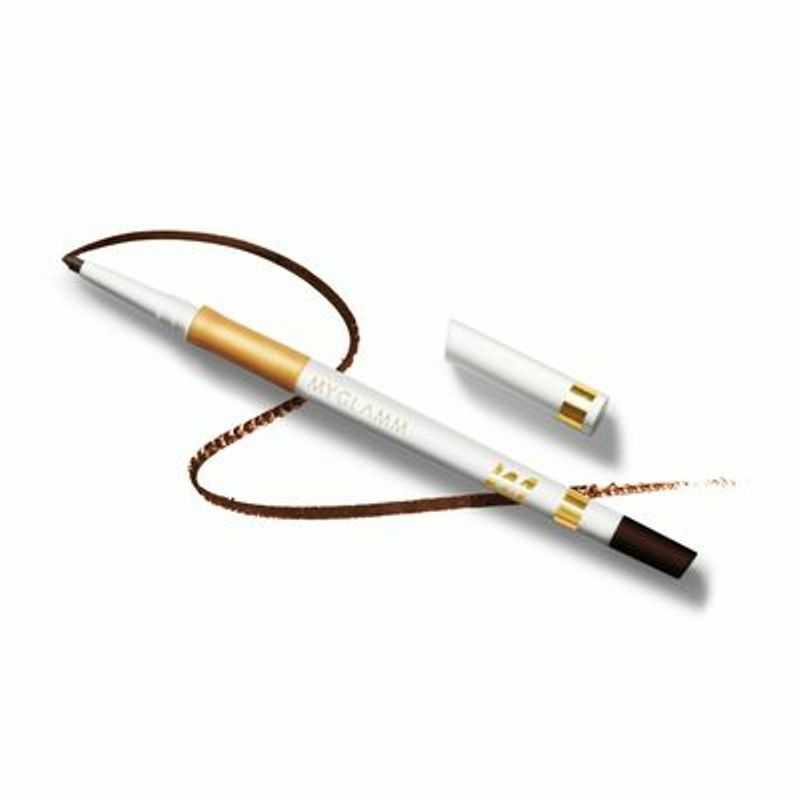 The longwearing eye kajal is water-resistant, smudge- and transfer-resistant and includes a custom sharpener to ensure pencil-point precision.